Hebei Dongshengyuan Wire Mesh Factory is a full service manufacturer of wire, woven wire mesh and wire processed products. 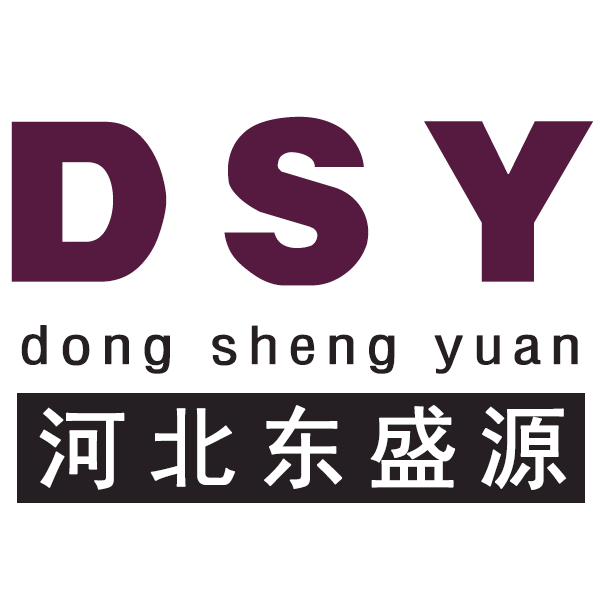 Started since 1985, Dongshengyuan can supply good quality stainless steel wire mesh, chain link Fence , vibrating screen wire mesh, fiberglass mesh, U type wire, PVC coated wire, wire mesh fences, expanded metal, perforated metal and various wire products. Looking for ideal Crimped Wire Mesh with Gauge 6-24 Manufacturer & supplier ? We have a wide selection at great prices to help you get creative. All the Steel Heavy Duty Crimped Wire Mesh are quality guaranteed. We are China Origin Factory of Gauge 6-24 Crimped Wire Mesh. If you have any question, please feel free to contact us.